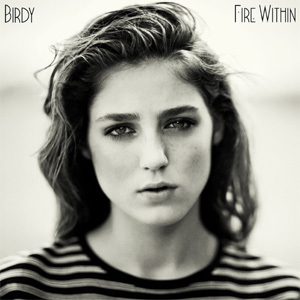 Listening to this album, it's hard to believe that this has come from a 17-year-old, and it's even harder to believe that at this tender age this is Birdy's second album! The follow up to this singer/songwriter's self-titled debut album is proof of the outstanding career this young musician has in front of her. 'Fire Within' opens beautifully with hit single 'Wings', the stand-out track of the record that sets the tone perfectly for the rest of the album. There are few more upbeat numbers, such as 'Light Me Up' and 'Maybe', but they are still in keeping with the theme of the record. They remind me somewhat of Bridget Jones; you wouldn't be out of place dancing around your bedroom belting out these powerful and uplifting tracks. 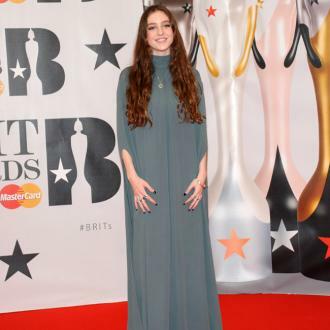 Given Birdy's fabulous voice, you hope that it can be shown off throughout the record; it's certainly proven that she has an incredible talent particularly in 'Standing In The Way Of The Light' and 'Strange Birds' where her voice rather than anything else is at the forefront of the song, something that wouldn't go amiss on other tracks on the album. 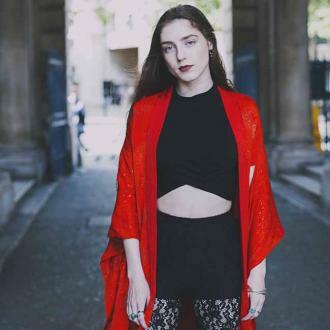 However, 'All You Never Say' and 'No Angel' really show Birdy's ability and maturity as a songwriter. These melancholic ballads really sum up the album; they are love songs but without being boring and repetitive like so many ballads tend to be and you'll want to listen over and over again. When listening to this album, it's important that you take time to listen to the album as a whole in track order to really find the meaning of the record. The lyrics are wonderful and honest; 'Heart of Gold' a piano-led track with soothing yet vulnerable lyrics along with 'All About You' where the keys are replaced with strings that will move you and ensure you're entrapped in the song. Haunting track 'Words as Weapons' beautifully composed with gorgeous violin add to the deep and heartbreaking words which will echo in your ears. If you needed it, ending the album with 'Shine' will absolutely guarantee that you're not in two minds regarding the theme and feeling of the album. This ending track brings the album to a fittingly poignant end. Emotion is the defining word for this album. It's thought provoking and enjoyable. It flows effortlessly and is a joy to listen to.